We believe looking our best helps us feel our best. We open our doors each morning to help our patients feel confident, inspired and happier – ready to take the world. 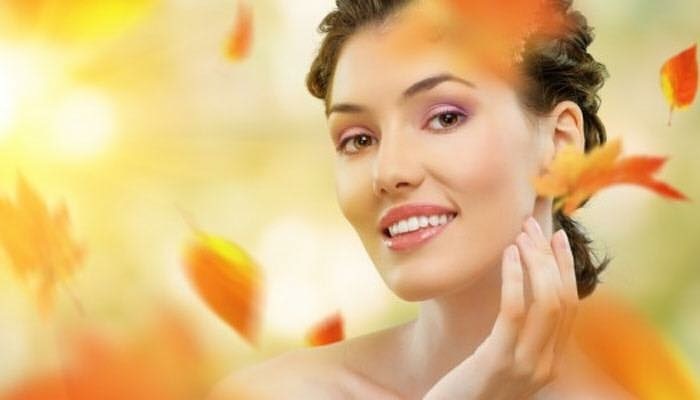 We are passionate about skin health, natural beauty and how it can become an integral part of your lifestyle. 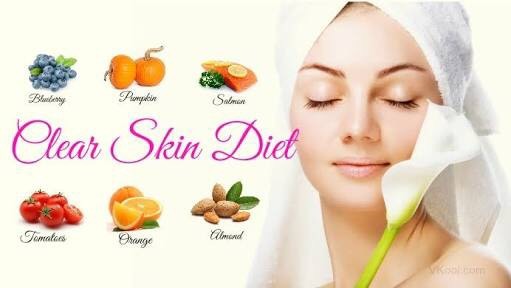 We are skin specialist and thrive on sharing our passion and knowledge. We give you tools to make informed skincare decisions, all in an inspiring, safe and sustainable environment. 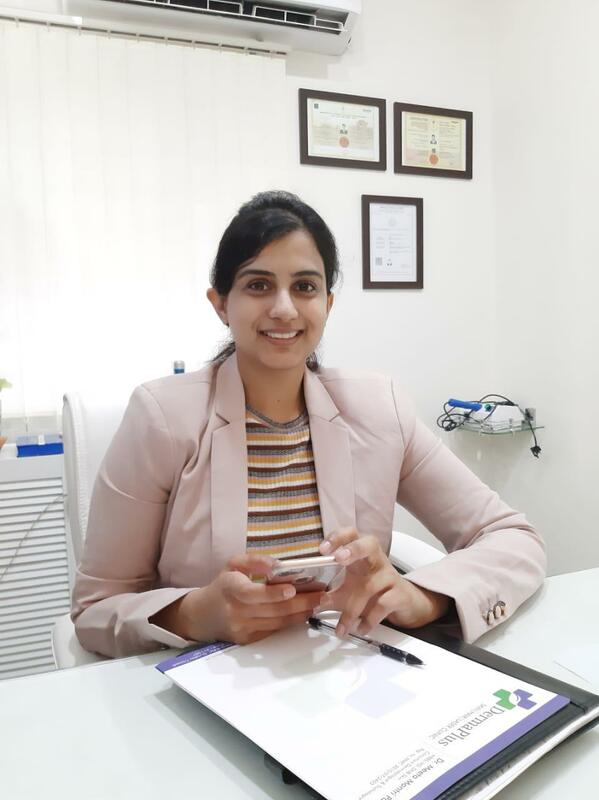 At Dermaplus clinic, your quality assurance and high level of medical care is guaranteed with the latest state of art technology, medical grade equipment, product ranges and qualified doctors and aestheticians. The flawless, blemish and acne-free skin that you've always desired is no more a dream, but reality.Here are brilliant face care tips to get that glow you've always wanted. Browse through our beauty secrets, tackle your skincare issues and follow our tricks regularly to get beautiful skin naturally. Routine saloon facial only provides pampering and is not treating the skin. 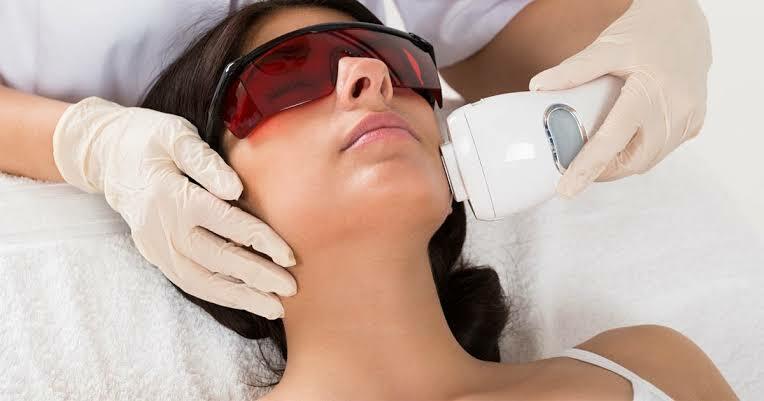 They also generally include harsh exfoliation, which strips the skins barrier and is unnecessary, as our cells regularly turn over and fall away from the skin naturally, without the need of forced exfoliation. Dr. Meeta is the best dermatologist I have ever been privileged to meet. She quickly and accurately diagnosed the cause of my facial acne. She listened to all of my concerns during my visit. (I cannot tell you how many dermatologists have rushed me in and out of their offices in mere minutes.) For the first time, I felt that a dermatologist was truly invested in improving my skin. I am extremely confident that my skin is in good hands. By following her advice, my skin has seen dramatic improvement. I am truly delighted to have met this extraordinary dermatologist.